John is a third-year DPT at Clarkson University in Potsdam, NY. John is a Certified Strength and Conditioning Specialist (CSCS) and has clinical and research interests in upper extremity biomechanics as well as injury prevention, particularly in baseball players. John is an Editor and participates in content creation for EBP to help educate other professionals and students on the basics of baseball sports medicine and rehab. John will be the Sports Physical Therapy Resident at Duke University in Durham, NC beginning this upcoming summer. Blisters can be a major issue among baseball pitchers resulting in significant loss of playing time. As blister injury trends continue to increase, coaches and medical professionals need to be aware of strategies to prevent and treat these injuries. Here are some current strategies in the prevention and treatment of blisters. 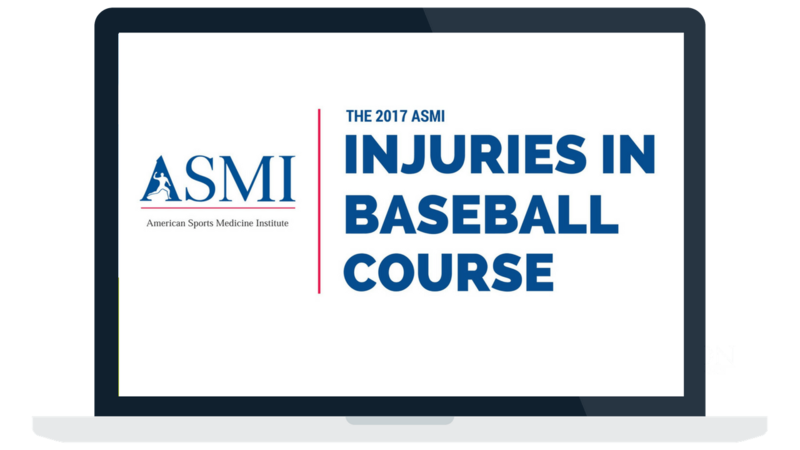 A loss of shoulder internal rotation, commonly referred to as GIRD, is a hot topic within the athletic rehab population, but does it really predict a baseball player’s injury risk? This article summarizes exactly what GIRD is, what it isn’t, and incorporates the findings of a recently published article that reports that they’re potentially other measurements that may be more beneficial to predict shoulder and elbow injuries in baseball players. By having a better understanding of GIRD and the other measurements, we can learn to treat athletes more efficiently and effectively. This article details the newest Pitch Smart guidelines from the MLB and USA Baseball. Recommendations include pitch count standards for baseball players aged 7-22 along with suggestions for each age group to be followed throughout the calendar year that limit volume and workload. These personalized guidelines can help to establish a framework and foundation of youth player safety as long as both coaches and parents alike follow them.